Distinction Tower on plot No. 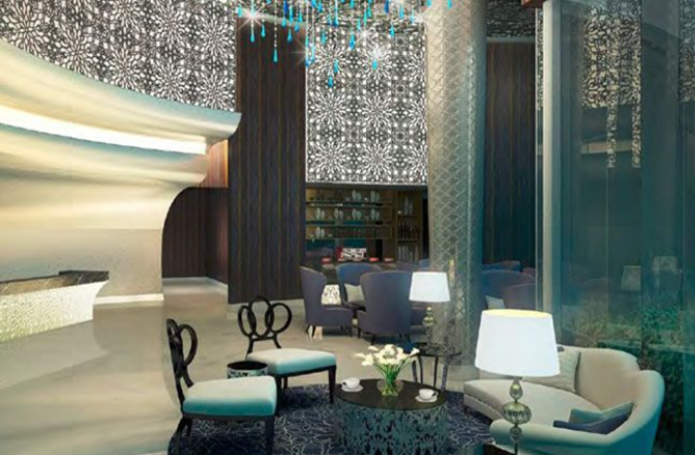 345-386 at Burj Khalifa District, Dubai, is a Hotel Service Apartment, consists of G+5P+HC+45 Floors on total built up area of 648,266 Sq.Ft, with a contract value of (AED 143,000,000/-) plus other project costs. The Scope comprises construction, completion and one year Maintenance.